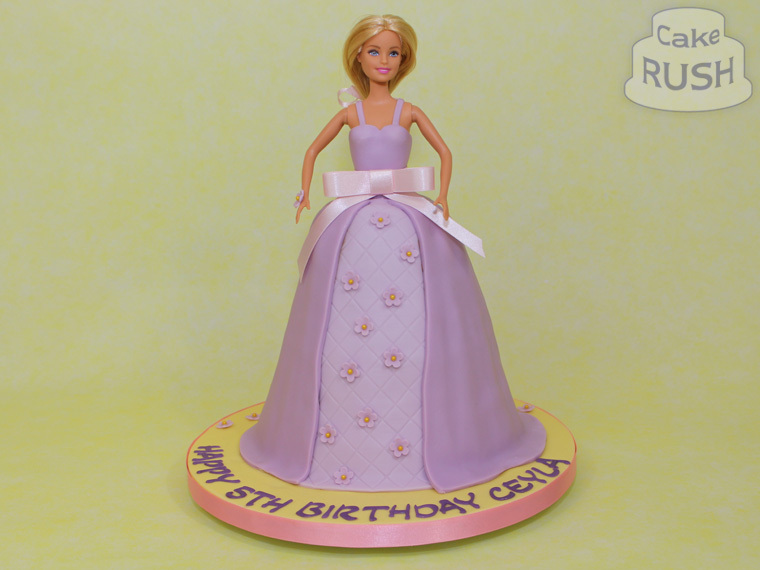 Ceyla is having a party, and Barbie is invited! 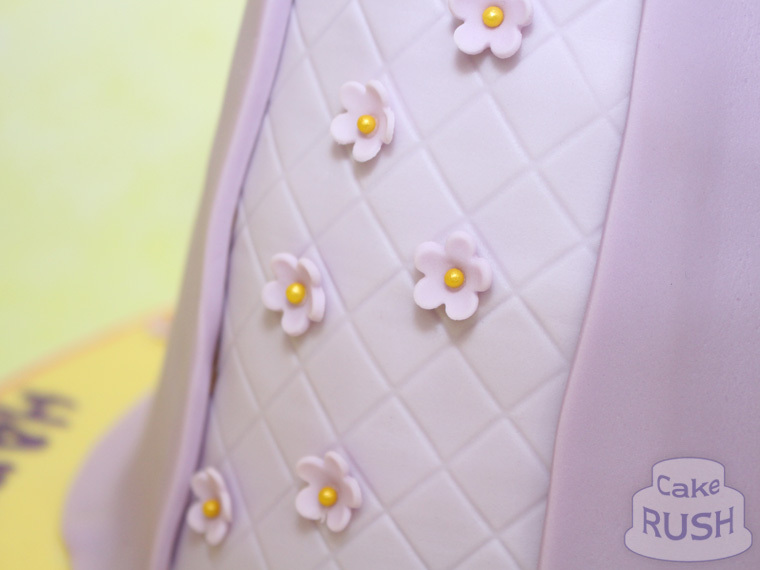 Barbie is safely tucked inside a big edible gown, with ribbon and flower details. Happy birthday, Ceyla!